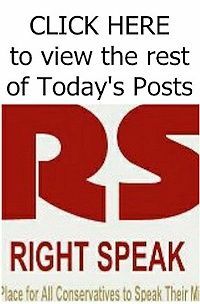 In a cease and desist letter sent to the city of Portland, Ore. Monday, Immigrations and Customs Enforcement (ICE) representatives accused the city’s mayor of enabling the harassment of its officers by ordering police not to remove protestors camped outside of their office building. 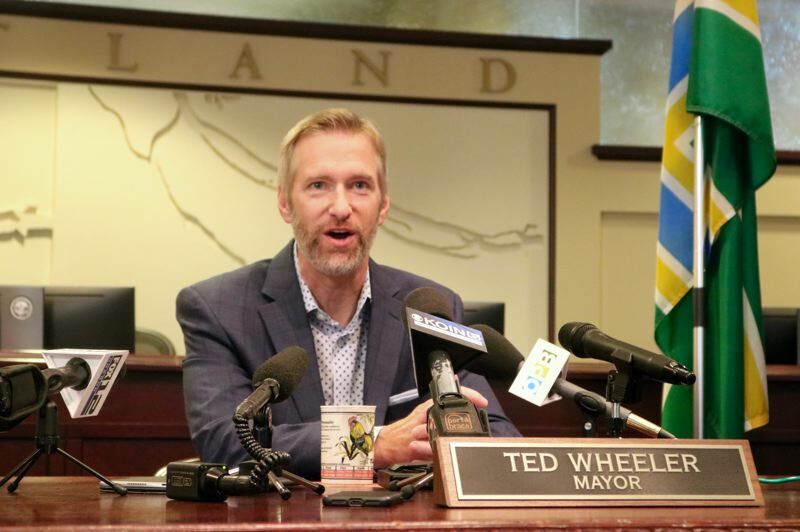 Mayor Ted Wheeler expressed support for the dozens of protestors who began camping outside of an ICE building on July 20 and ordered police not to interfere with them. In doing so, Wheeler failed to discharge his constitutional duties and endangered the men and women traveling to and from work each day, according to a letter sent by lawyers representing Chris Crane, president of the National ICE Council. “When the mayor gave the order that police would not support ICE employees trapped in the facility, he turned the lives of our employees over to an angry mob,” read the letter, obtained by the Washington Times.